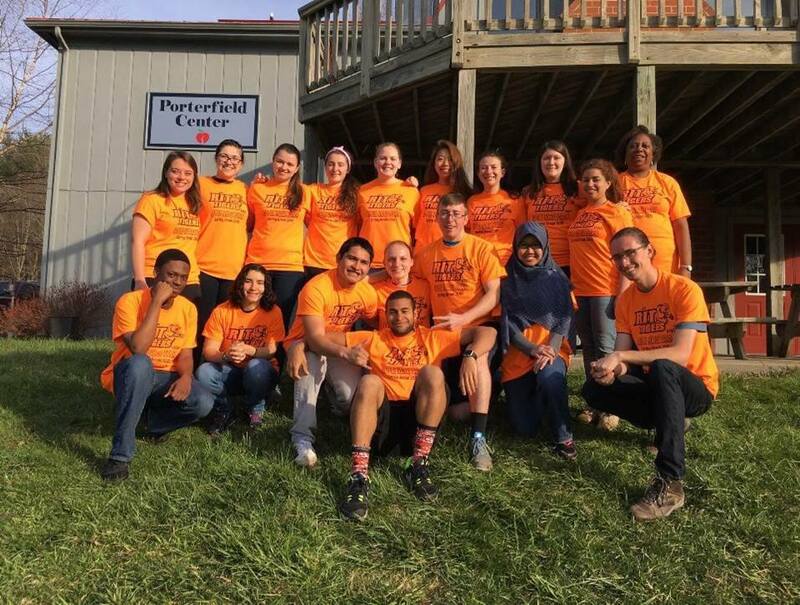 Alternative Spring Break (ASB) is a chance for students to go out into less fortunate communities and make a difference throughout the week of Spring Break. It is put on through the Center for Leadership and Civic Engagement (CLCE). Each year we travel to a new location with a group of students. Today, I was on my way back to the #RITStudentLife office when I stumbled upon the Blood Drive in the Fireside Lounge, hosted by the American Red Cross. As it happens, I’ve never donated blood before, so I took it upon myself to go ask some questions.